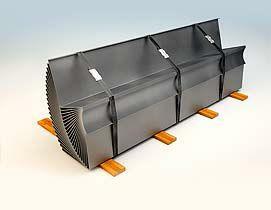 We are experts in the metal fabrication industry, so we do anticipate your every need. As a major supplier of prime hot rolled steel plates and steel fabrication services provider, California Steel Services serves a variety of customers throughout the Western United States. We believe in customer satisfaction as the primary reason for the company’s success throughout the years. 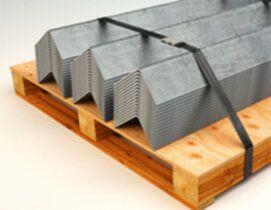 Why should I buy sheet metal from California Steel Services? 1. 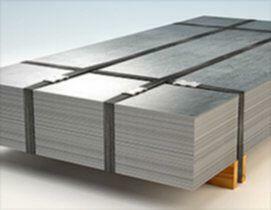 There is no minimum order for sheet or plate steel products. 2. It is fast, it is easy, and it is convenient. You place a quote request online, get an estimate within 4−8 hours, approve it, and have your products delivered to your door or to any address you specify. 3. 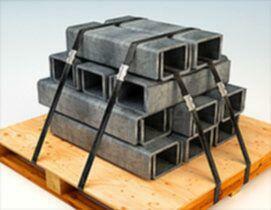 In many cases, it is less expensive to buy exactly what you need from us. You can purchase the exact length of material, which eliminates drops that would result from using stock size sheets or plates when you order elsewhere. How do I get a quote on metal cut to length products? Here's the easy part: Go to our Custom Products department, where you can browse our custom products by category, or if you prefer it, you can try the Online Inventory Online Inventory for special deals. If you still don't find what you're looking for, use our Contact Page to get a quick response to your inquiry. 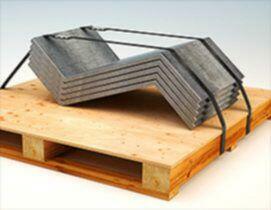 Does California Steel Services provide custom sheet metal fabrication services? 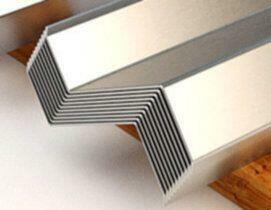 Yes, we do provide custom metal fabrication services, apart from cutting material to length. 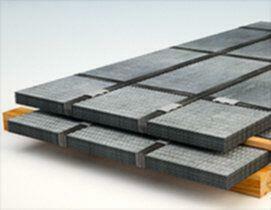 We provide forming, plasma, OXY, laser cutting, equalizing, slitting and flat bar line services. How long after I place my orders will they be shipped? 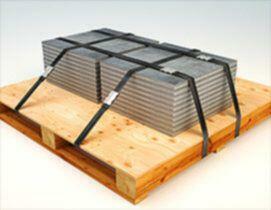 Any stock item, such as steel plates, sheets or coils, ships the same day if the order is submitted by noon (PST). For questions on custom orders please call (800) 323-7227. How do I calculate the shipping cost for the stuff I want? You don't have to do a thing. When you buy a product from our online inventory, the system automatically calculates the shipping cost at check-out, based on various aspects of your order. When you request for a quote for custom steel products, we provide you with an itemized estimate with the shipping costs included. Where will my material ship from? That depends on where you live. 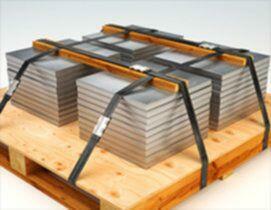 We currently have only a few fulfillment facilities. For West Coast customers, all orders ship from our San Bernardino (CA, 92408) warehouse. Can I come in and pick stuff up? Of course, you can. Please call (800) 323-7227 to arrange the date and time for picking up your order. Are you a scrap company? No. 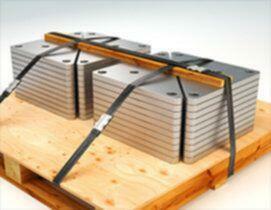 We buy new material, cut it and bend it to your specifications. We know exactly where it came from, and can provide certifications for proof. 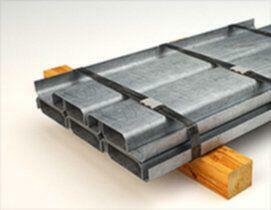 California Steel Services has been established in 1983. Over the years, the company has developed great reputation and recognition within the steel industry for its services and products qualities. 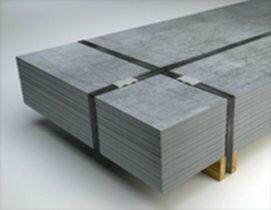 California Steel Services is operating from a 6.5 acre facility entailing a 78,000 sq. ft warehouse with state of the art equipment.